Professional invoice templates are for businesspersons who provide post-pay services to clients. The postpaid policy often has it that a customer can only pay for a particular service or a set of packages only after the delivery. Moreover, the payment frequency of the services depends on the agreement between the service provider and the customers, irrespective of whether the two have a long-term relationship or just a short-term contract. 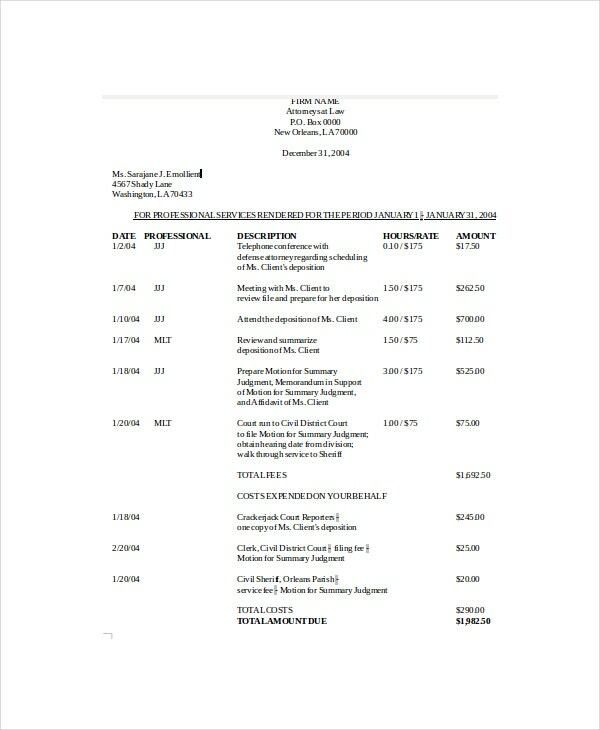 A professional invoice template is necessary because it helps your business remain organized, and enhances mutual communication and understanding between you and your customers.You can also see Invoice Template. 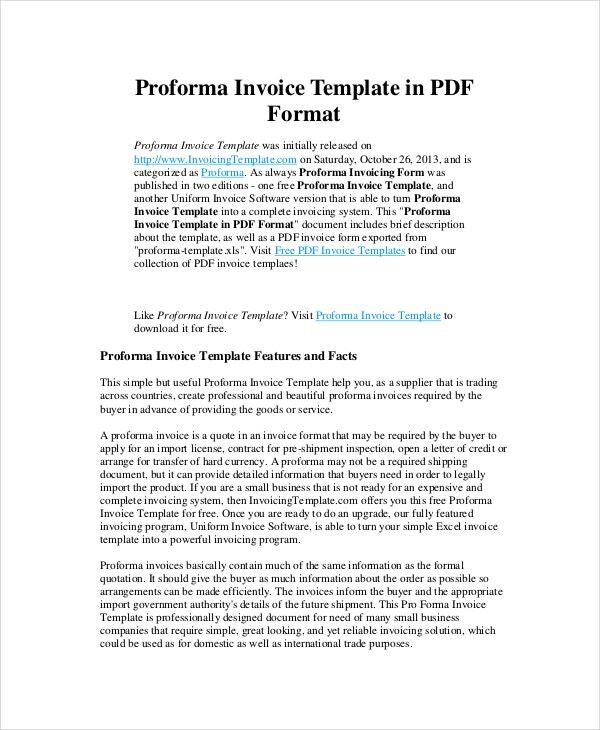 Send a payment request in a professional way using this professional invoice template. 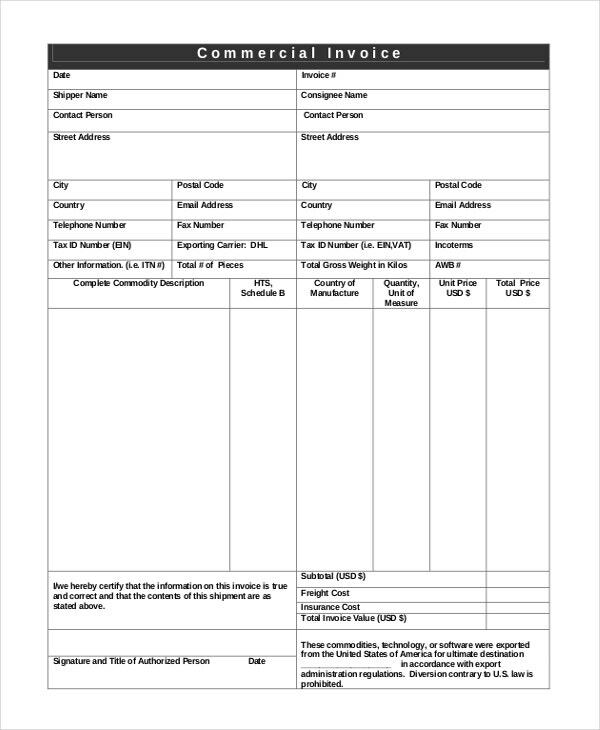 There is no specific order of items to follow when preparing an invoice; just fill the invoice according to template’s format. This template is easy to customize but you can use the format as is if you have little time for editing. Submit the invoice to the respective client on time to avoid the inconveniences of late payments. You cannot assume that a customer has a list of the sold goods or services provided to them by your business. 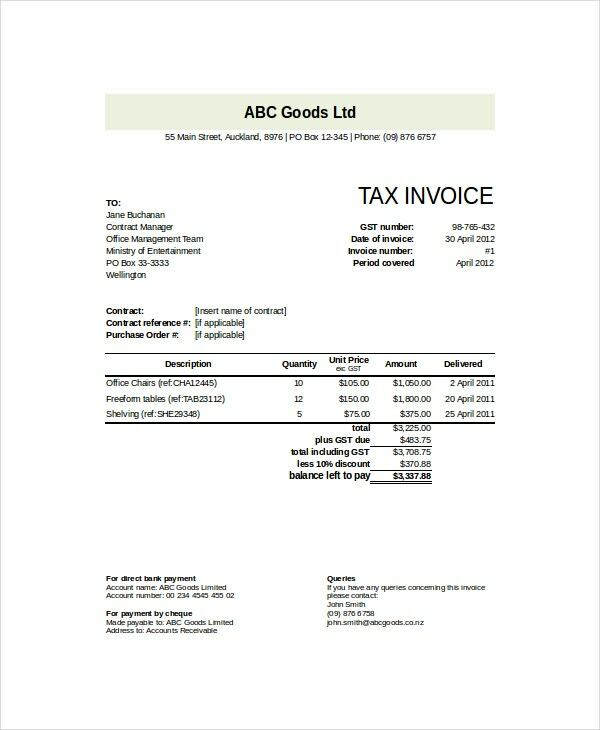 You need this professional invoice template to help you to create a professional invoice for payment requests. Everyone hates late payments; a payment made late often inconveniences a buyer and a seller alike. To make sure this problem never occurs, use the professional invoice template to make your payment requests. 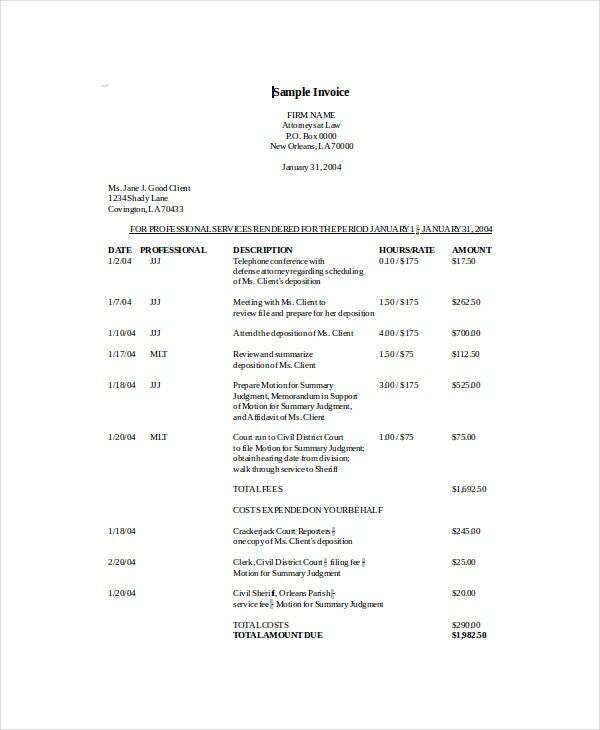 This professional invoice template is free to download, easy to edit, and requires no customization. The template is the tool that your business needs to make payments by clients who have used your services. 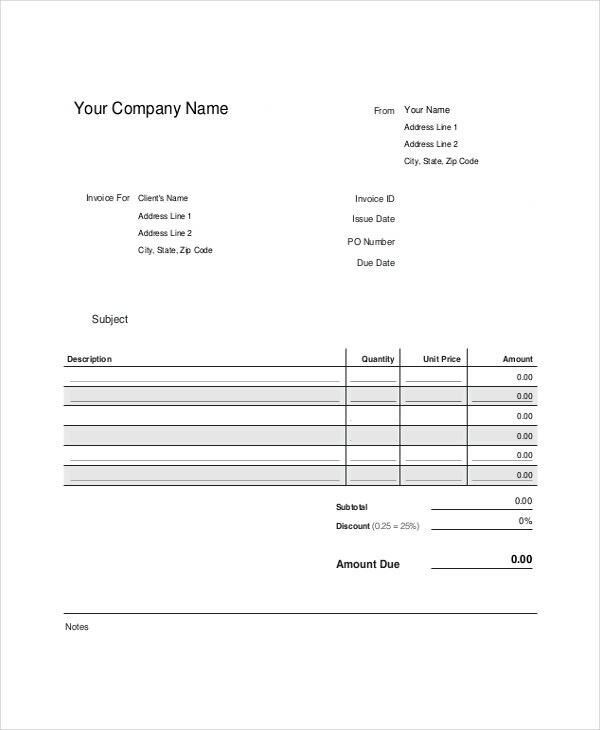 > Why do you need a Professional Invoice Template? We are living in the age where online and automated invoicing is a digital craze, and, of course, many businesses choose to go digital. You never hear anyone talk about manual invoices at all, but manual invoicing, using professional invoice templates, is the most reasonable solution for those who want to increase their control over data entry.You can also see Timesheet Invoice Template. In addition to having a better control over information, professional invoice templates eliminate the need to learn complicated invoicing software, and they don’t require internet connections at all. Manual invoicing may have some drawbacks for sure, but it is the perfect option for small businesses with less-frequent invoicing needs. > Manual vs. Automated Invoicing – which is better? Automated invoicing, popularly known as the accounting software, are the most popular professional invoicing solutions on the market today. They promise the best results, and they are rather enticing. So much, in fact, that many businesspersons would pay any amount of money for a monthly subscription. However, are they good enough? 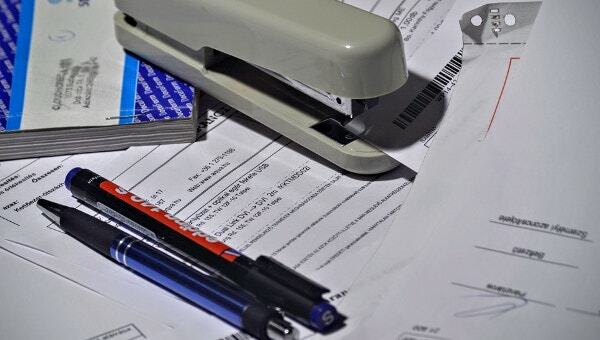 Understand this: if yours is a small business with less-frequent invoicing needs, a Perfect Logistics A4 Invoice Template should be good enough. In fact, accounting software is not cheap, and they are not user-friendly either. Small businesses with less invoicing needs often find them troublesome, so it just doesn’t make sense to pay a lot of money for accounting software when you can, in fact, create the invoice on your own. > Why is Professional Invoice Template better than Accounting and Invoicing Software? Consumers on the market often fancy and praise accounting software because of their efficiency, but the software is often expensive and most of the time not user-friendly. 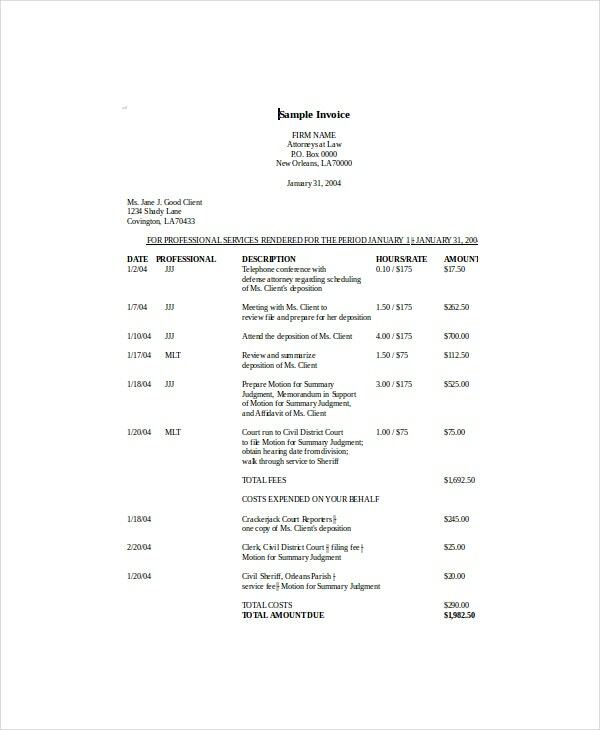 The simplicity of professional invoice templates outweighs the fanciness of accounting software, and moreover, you can use a template to create an invoice in less than 20 minutes and submit to your client to make payment requests.You can also see as Catering Services Invoice Template. The biggest problem with accounting software is that they are never beginner-friendly. In fact, they come with a complicated user guide that will scare you to read the booklet. 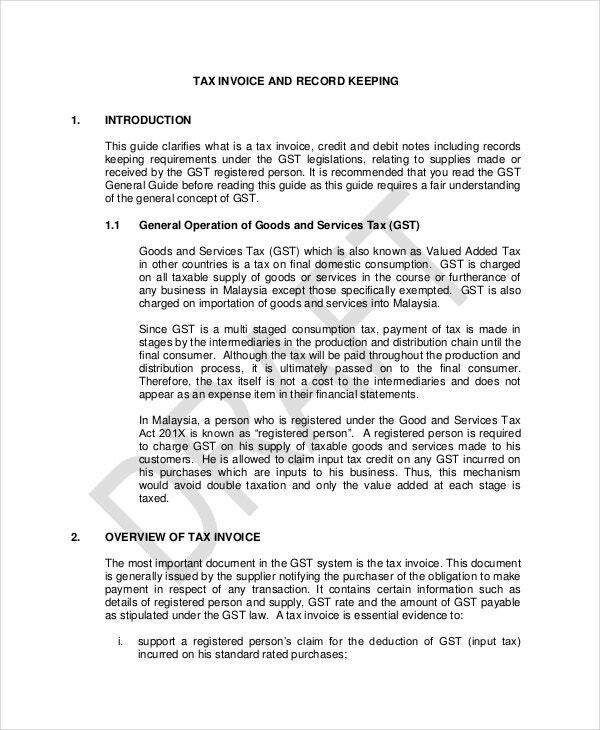 Why should you go through all that trouble when you can use a professional invoice template instead? Accounting software solutions are good options for billing. However, you don’t necessarily need them when you can do manual invoicing yourself. Moreover, you never have to worry about data loss when you use invoice templates.